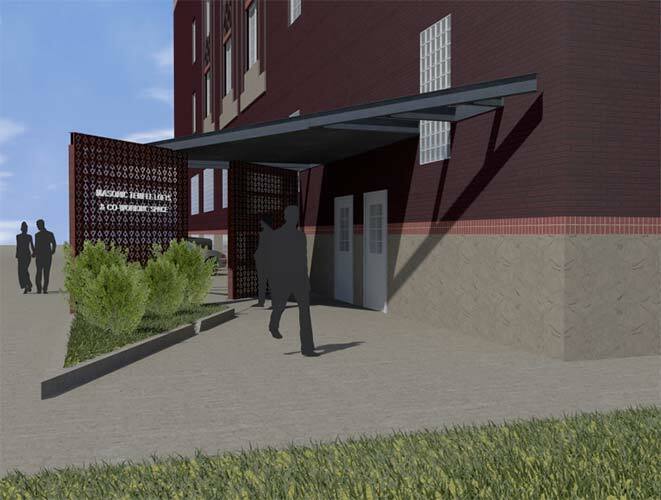 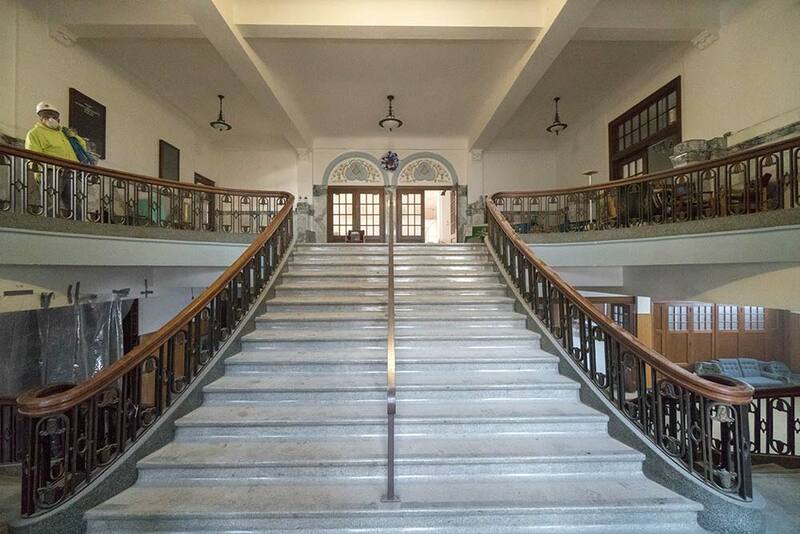 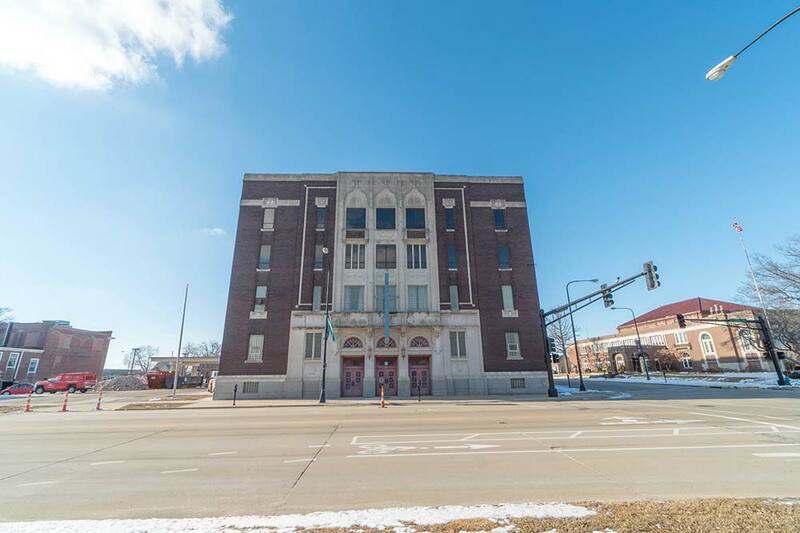 When posed with what to do with the century-old former Waterloo Masonic Temple, Echo Development Group jumped at the opportunity to not only participate in a historical preservation project, but an opportunity to bring to life a concept sweeping the inner workings of major metropolitan communities across the country. 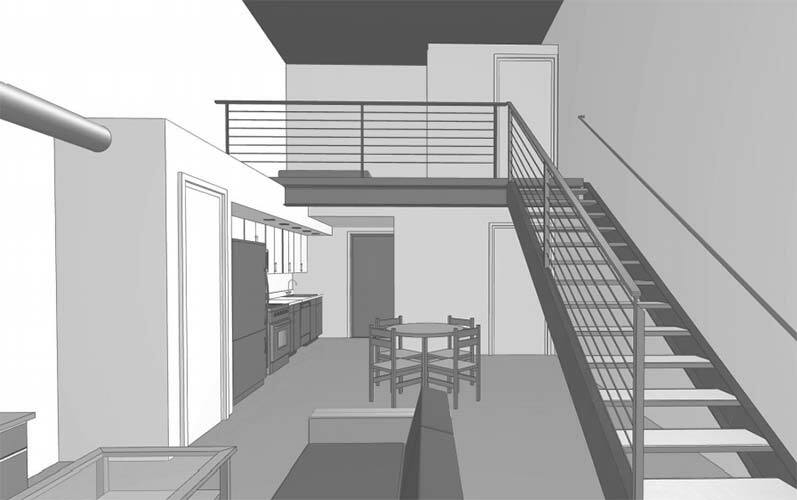 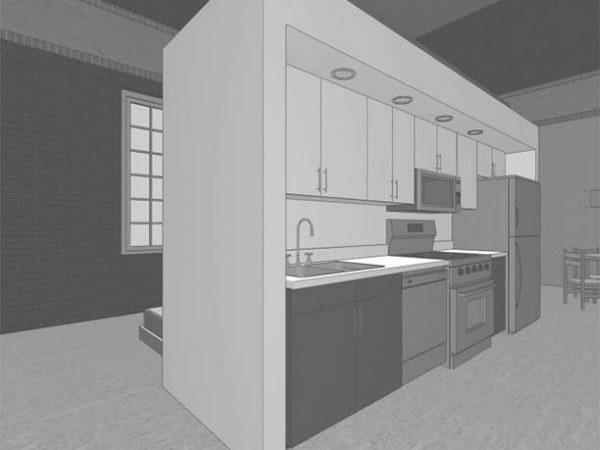 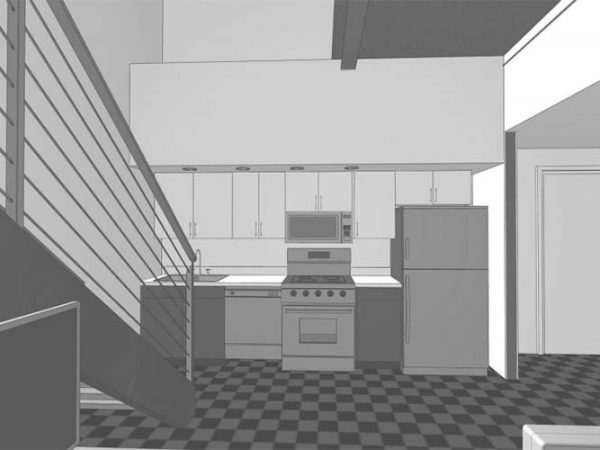 Designing a concept that would create urban lofts with character, charm and modern amenities was no easy task. 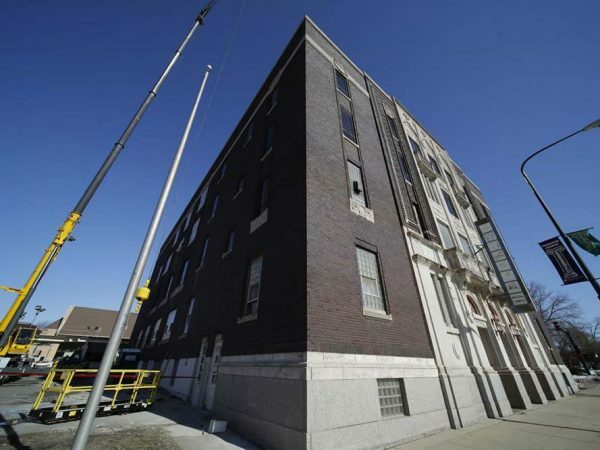 The experience to understand historical preservation projects required input from many stakeholders in the project. 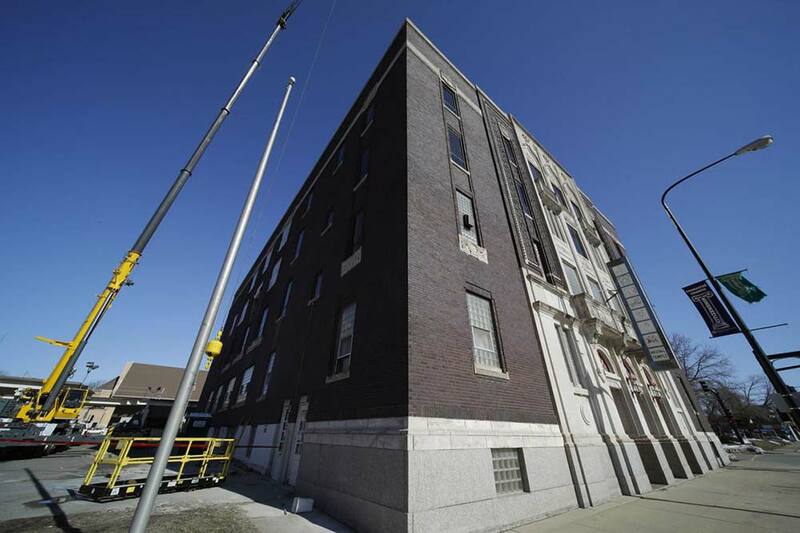 The building boasts over five-stories and 50,000 SQ FT, however not all can be developed or changed. 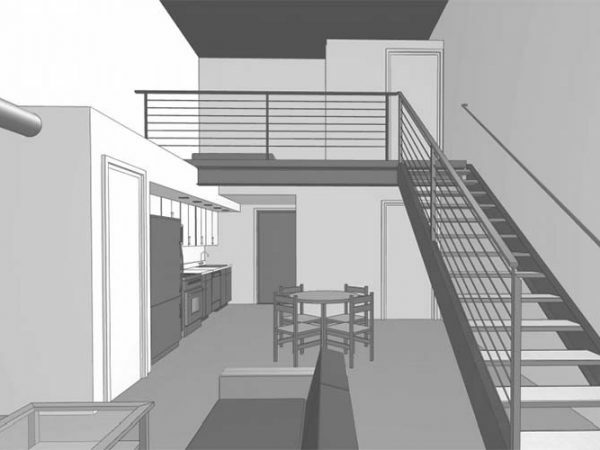 Keeping in tune with the many restrictions of this historical project, Echo will be delivering 27 residential units of modern loft-style living. 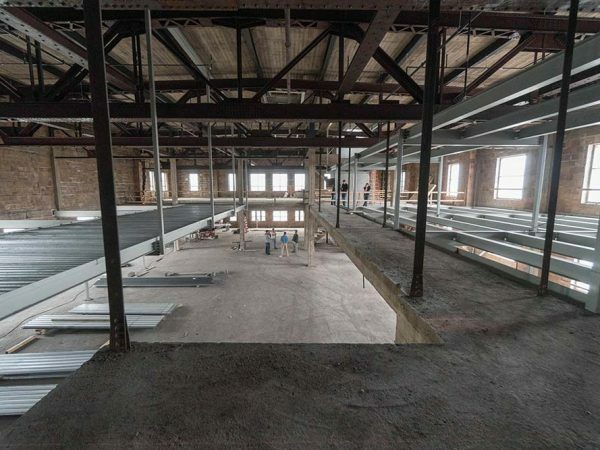 The remaining space will be leased as co-working space for professionals, common lounge available to tenants, and a fitness center. 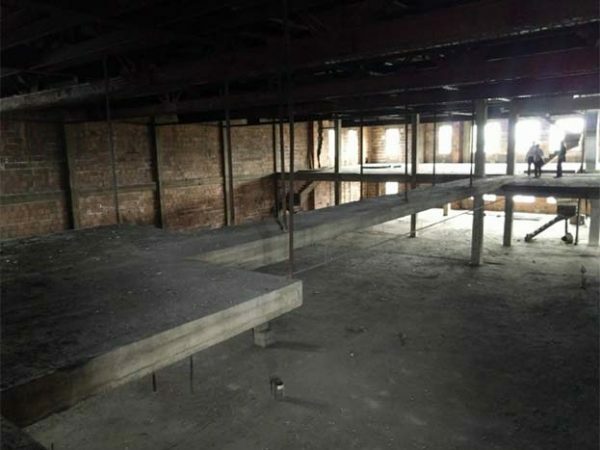 The third and fourth floors of the Masonic Temple building are wide-open unfinished space. 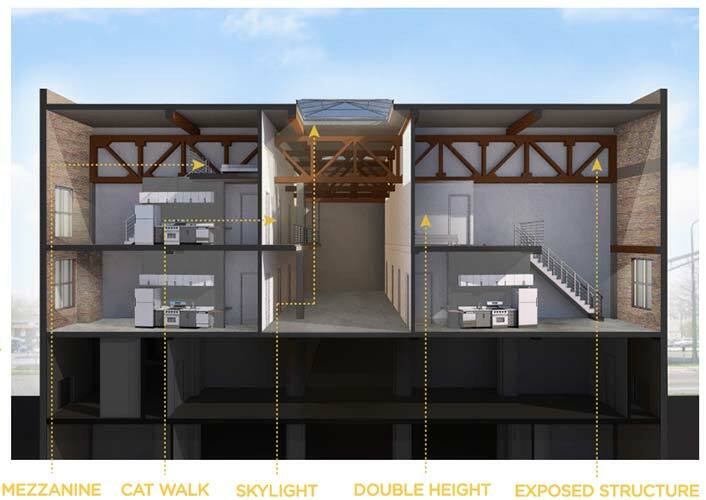 Echo sees an incredible opportunity to define interesting spaces that take full advantage of the building’s unique character while retaining the key character defining elements. 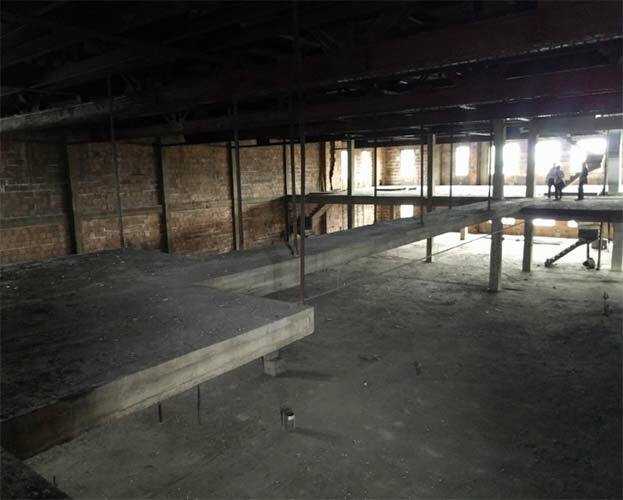 Development has begun to convert this open unfinished space into 27 modern loft-style apartments. 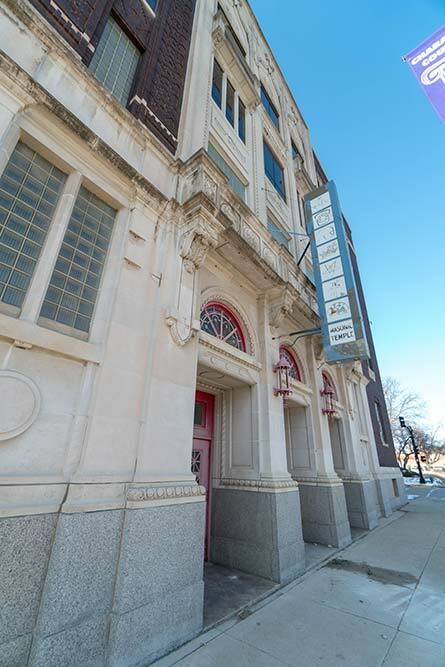 As an existing historic building, the Masonic Temple occupies a significant architectural and contextual place in the story of Waterloo. 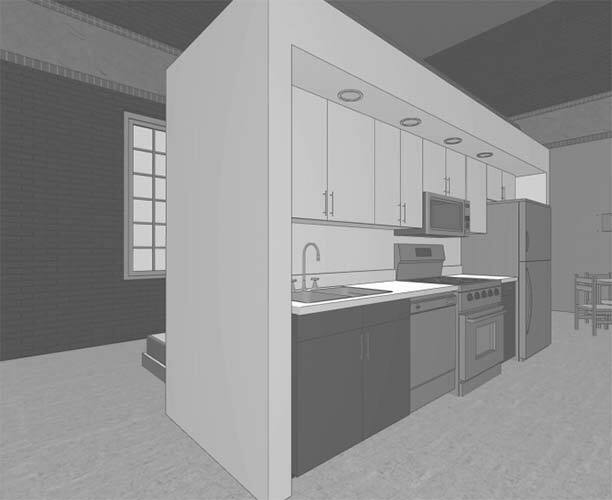 The craft and durability of its construction remain clear: fine brickwork and intricate detailing. 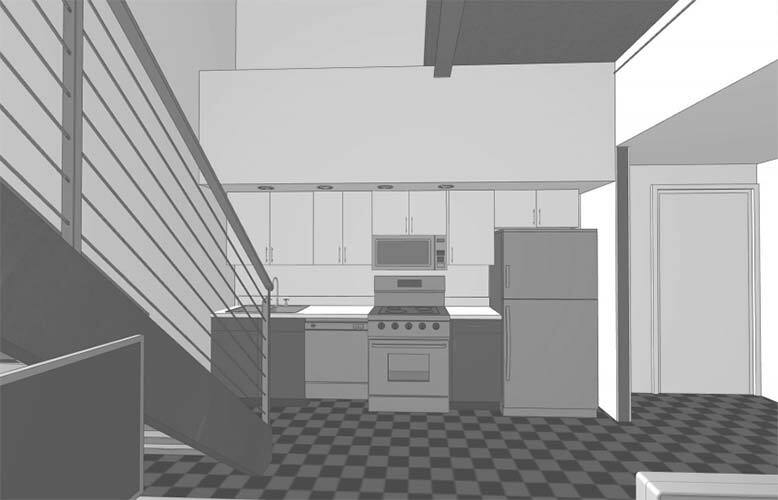 Where possible in relation to the existing concrete 4th floor plate, units will occupy multiple “stories” in order to retain the feeling of openness in the space. 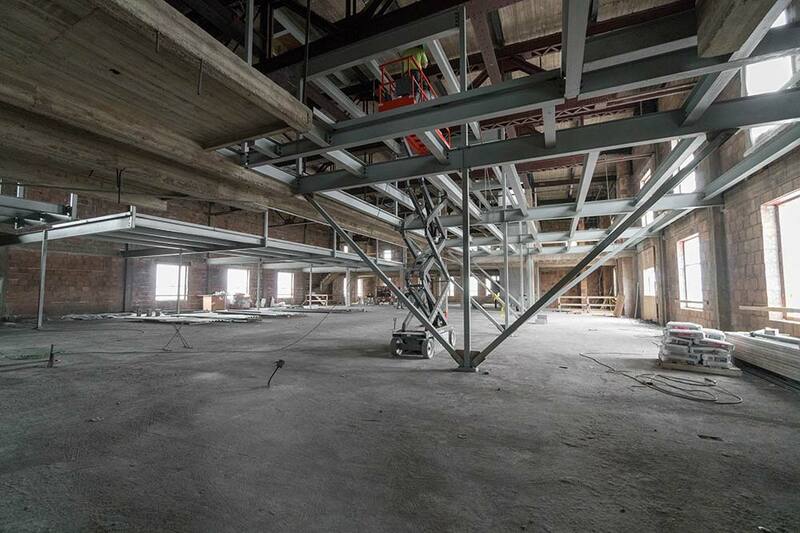 The Masonic Temple Loft space aesthetic is defined by the concrete frame structure, massive trusses, and open feel. 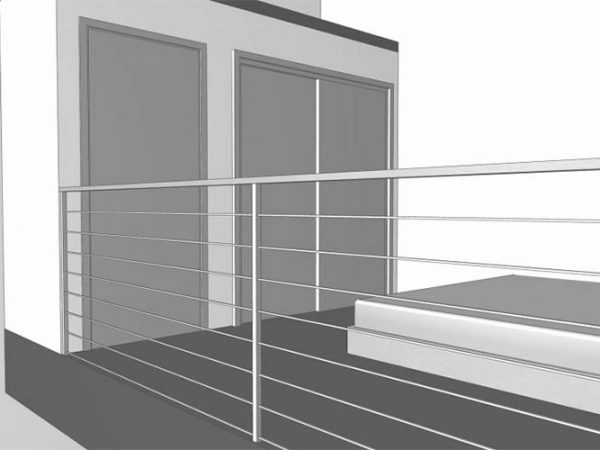 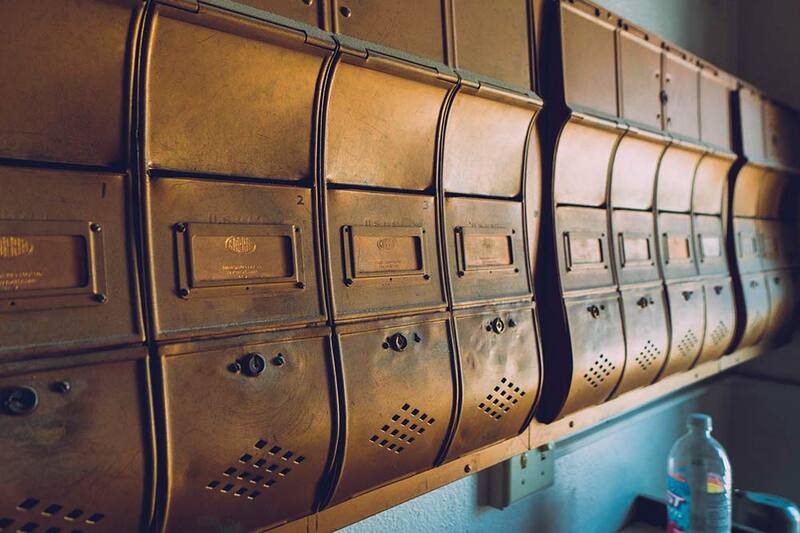 Within the functional requirements of subdividing the space into apartment units, significant effort should be put into maintaining the material and character. 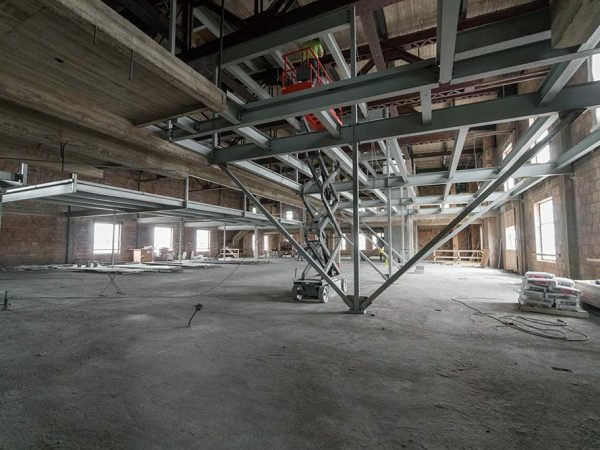 The large span, high ceilings, and interesting structural system together open up a world of opportunity to create interesting spaces. 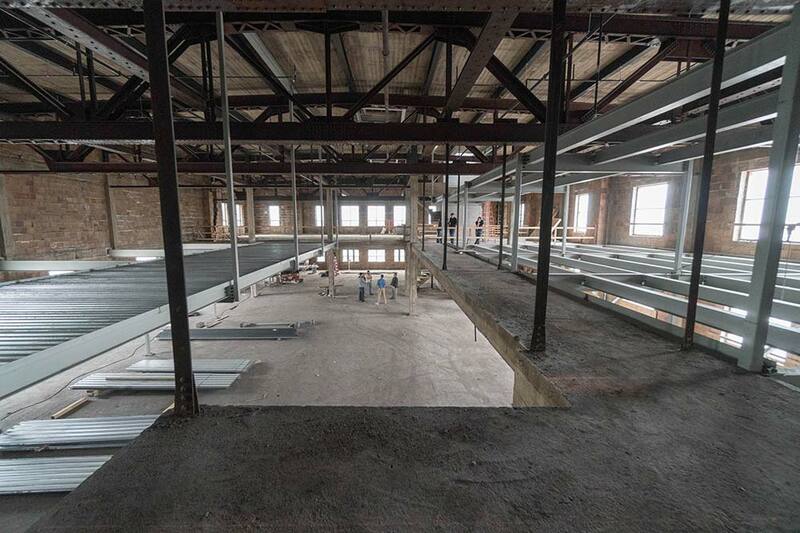 Where possible, space will be opened up to capitalize on these assets with walkways, mezzanines, and skylights. 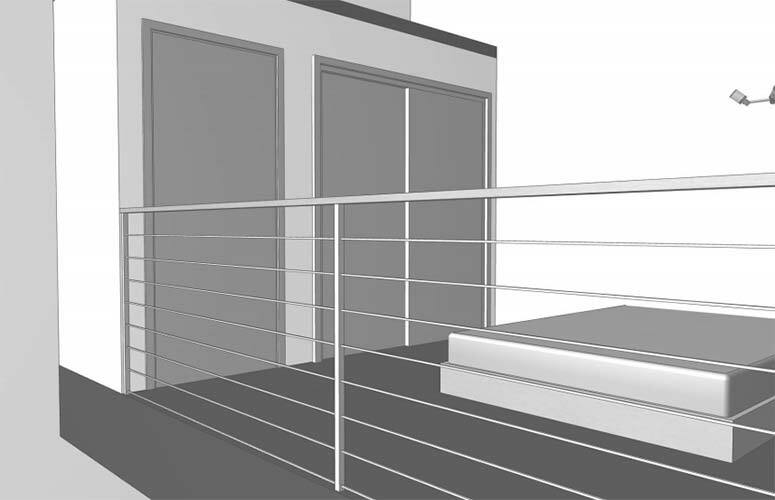 Double-and triple-height spaces will be incorporated into the design.